This year marks the 35th year that the Canon City Pregnancy Center has been in operation. Throughout those years, the goal has been to meet the needs of women and their families. In 2018, we have seen more than 2,000 families come through our doors, with needs such as free pregnancy tests, clothing, food, diapers, baby equipment, and other items. Our clients range in age from 14-59 years. This week, we begin the “ Change for Change” drive. If you take one of the baby bottles provided out front, fill it with your loose change, bills or check and return it to the Pregnancy Center, you are helping families in a special way. The money raised through this campaign is used solely for families in Fremont County. If you would like to partner with us and become a monthly supporter, you will find a “Monthly Blessing Booklet” alongside the baby bottles. We hope these will serve as a reminder and an easy way to be a part of the ministry. Are you interested in helping the homeless in our community secure shelter overnight this coming winter? Loaves & Fishes and Christ Church are cooperating to provide overnight housing beyond the space at the shelter, and they are in need of some supervisors for this ministry. You can help by contacting Mary at Loaves & Fishes (719-275-0593) or Pastor Mark Meyer at Christ Church (719-275-2028). Loaves & Fishes accepts donations throughout the year to help families in our community, but during the cold months their need is always greater. Each month we are asking for you to shop at the store or in your cupboards for non-perishable food to help stock the Loaves & Fishes Food Pantry. APRIL THEME- Snack month! PB crackers, Granola bars, fruit snacks, cheese crackers, popcorn, fruit cups, etc. Drop off your non-perishable food donations in the CFF Lobby to help keep the food pantry stocked. The Missions Committee will deliver it to Loaves & Fishes for you! Wednesday Morning Bible Study 10:00 a.m. The theme of this book is how God wants believers in Christ to live in the midst of a corrupt culture. The apostle Paul is the author. He addresses various problems within the Corinthian church, including sectarianism, immorality, Christians taking one another to secular courts, marital questions, idolatry and the improper administration of the Lord's Supper. Paul offers the proper use of spiritual gifts and reviews the doctrine of resurrection and includes his parting comments. You don't need to register for this class. Just come and bring friends and neighbors. We meet in the Community Room in the Sunflower Bank, 831 Royal Gorge Blvd. The Resource Connection is offering a one-session class on the subject of “The LGBT Lifestyle and the Word of God” led by Pastor David Almanzar on Thursday evening, April 5th at 7:00 pm. The class is free, but pre-registration is required on or before April 2nd. Call 719-275-4438 or visit mychristianeducation.org to register. Mercy Today Ministries has an immediate need to help replenish their Food Pantry, here in Canon City. 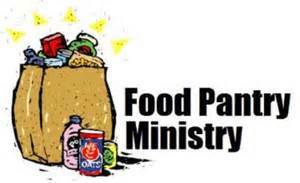 They’ve seen a significant increase in the number of people they serve and would greatly appreciate donations of the following items: Canned Vegetables, Ramen Noodles, Mac & Cheese, Canned Tuna, Saltine Crackers, Toasted Oats Cereal, Canned Pork & Beans, Peanut Butter, and Jelly. Please note that individually wrapped and smaller serving sizes are preferred over bulk items, for distribution to more people. 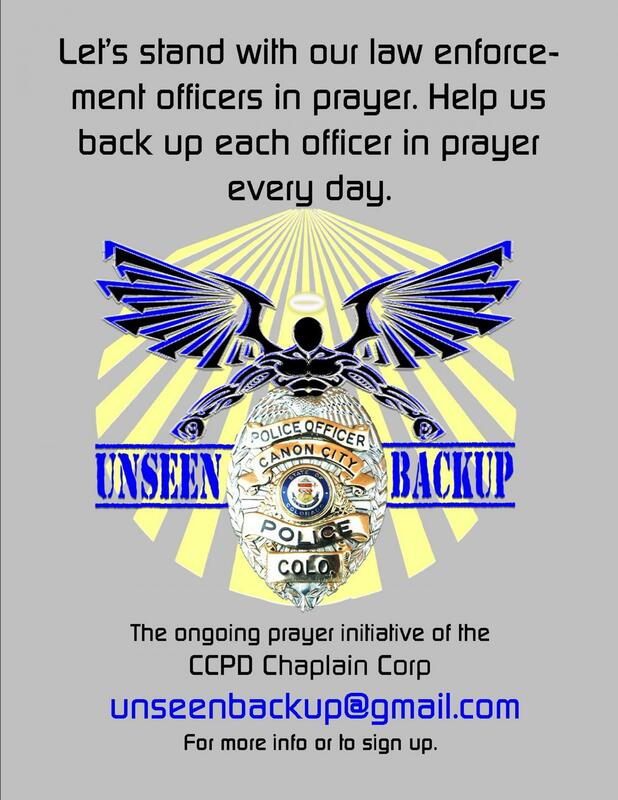 Donations can be dropped off at First Christian Church (16th & Franklin).